Hi, I’m Asha. I live in Portland, Oregon with my family. I’ve been a writer for over 20 years. Longer, if you count the stories and rhymes I scribbled on binder paper as a kid. My first published work was a poem I sent to Children’s Digest when I was about eight years old. I still remember the thrill of seeing my name printed in a real magazine. In the 90s, I wrote five how-to books about Web publishing, the most popular of which was Microsoft FrontPage For Dummies, which went into several editions. I’ve been using, thinking and writing about the Internet for a loooooong time. In 2005, my oldest kid was in kindergarten and my youngest was a toddler. 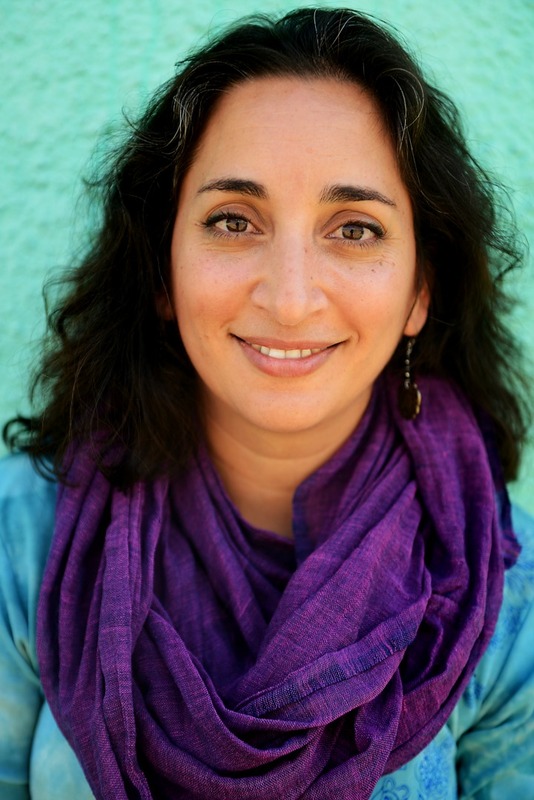 I struggled as a new parent, and none of the parenting books I read reflected my experience or helped me feel better. Blogging was still pretty new, and most people were using blogs as personal journals. But I wanted to find a place where parents could swap tips and talk about what was really going on. In December 2005, I launched the Parent Hacks blog. So began my 10+ year journey with the smartest, most generous community of parents on the Internet. These were the people I wished I could have found when I became a parent. Parent Hacks readers and my cohort of fellow bloggers were wise, funny, encouraging, and kind. 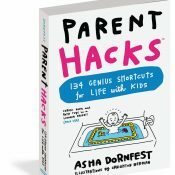 Parent Hacks transformed my writing career from a solitary job into a vibrant, dynamic conversation. 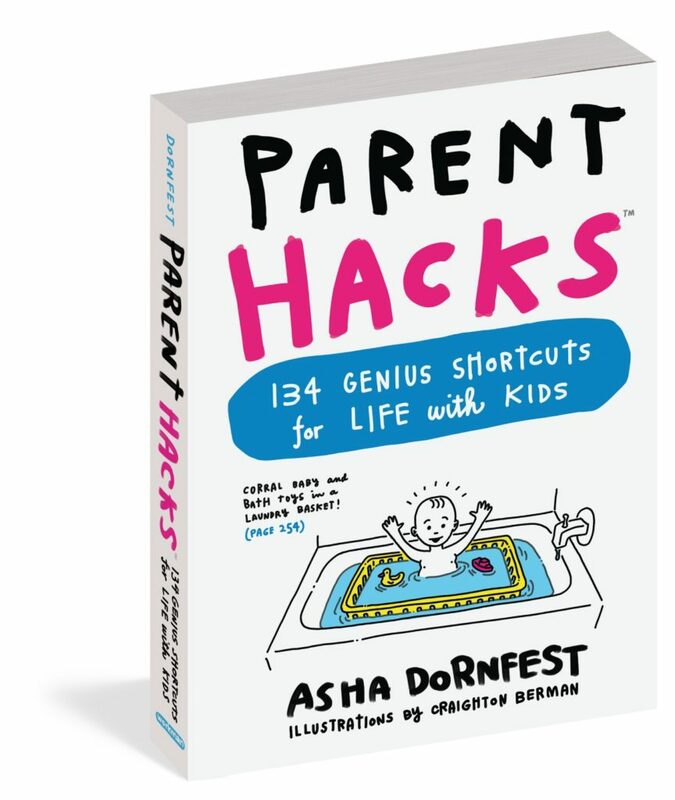 My book, Parent Hacks, is an illustrated collection of genius shortcuts collected on the blog and contributed by other parents. I wrote it as a way to honor the magic of those ten years. I wanted something I could give back to say thank you and look, we made it together. 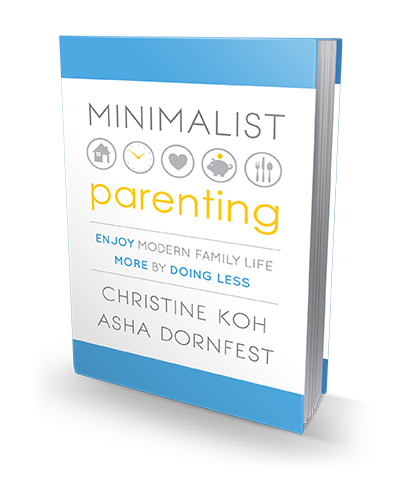 In 2013, I joined my dear friend Christine Koh to co-write Minimalist Parenting, which details the “keep it simple” philosophy we’ve both come to in our different ways. 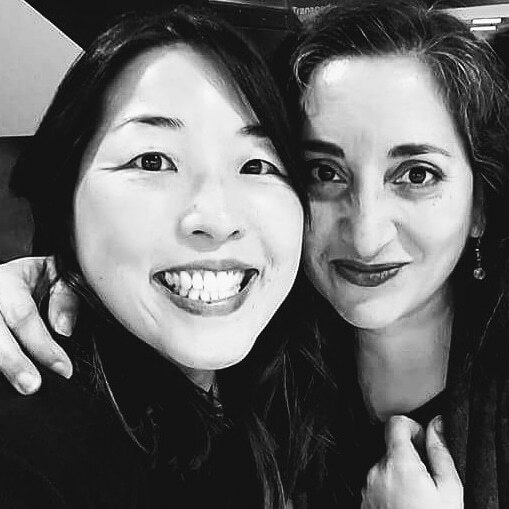 In 2015, Christine and I expanded upon Minimalist Parenting in Edit Your Life, a weekly podcast about simplifying, decluttering and making room for the awesome in your life. The best way to keep in touch is via my email list. 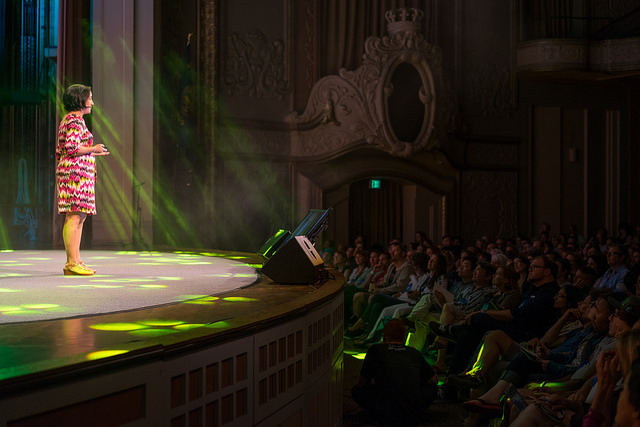 This isn’t an automated newsletter — it’s an occasional, personal note from me when there’s news to share. Low-frequency (I respect your attention & inbox), privacy always, unsubscribe any time. You can also find me on social media at @ashadornfest. For Parent Hacks, email publicityinfo@workman.com. 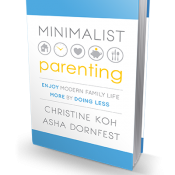 For Minimalist Parenting, email Christine and me at edityourlifeshow@gmail.com. 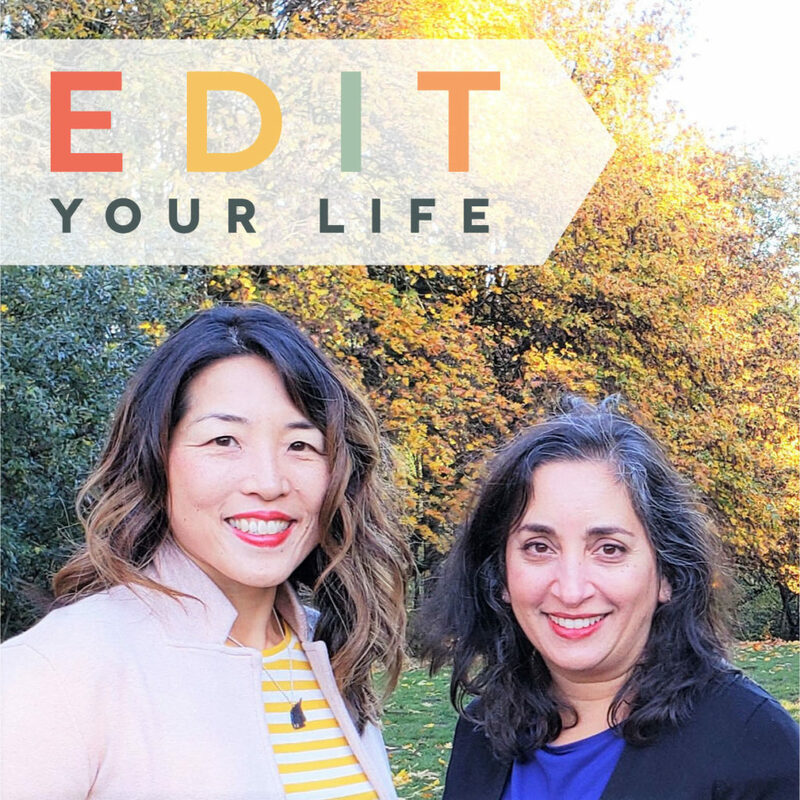 Christine and I work with sponsors for our podcast, Edit Your Life. Email edityourlifeshow@gmail.com for details and our current rate sheet. I do not accept product pitches, press releases or guest posts.